An independent, educational, nonprofit organization, the Santa Fe Art Institute is dedicated to exploring the intersections of contemporary art and society. In support of this mission, SFAI has developed a wide range of programs aimed at engaging diverse audiences and serving artists at various stages of their careers. By bringing together prominent individuals and institutions in the arts, sciences and humanities, SFAI enlivens local, national and international discourse through residencies, lectures, workshops, publications, exhibitions and educational and outreach programming. Set in Santa Fe, the organization is part of the astounding cultural diversity, vibrant artists’ community, and huge art market – the second largest in the US – maintained by the city. Despite this rich cultural ecosystem, however, a large proportion of the city’s residents live below the poverty line. With one of the poorest school systems in the US, there is little, if any, art in public schools or in the lives of low-income members of the community. 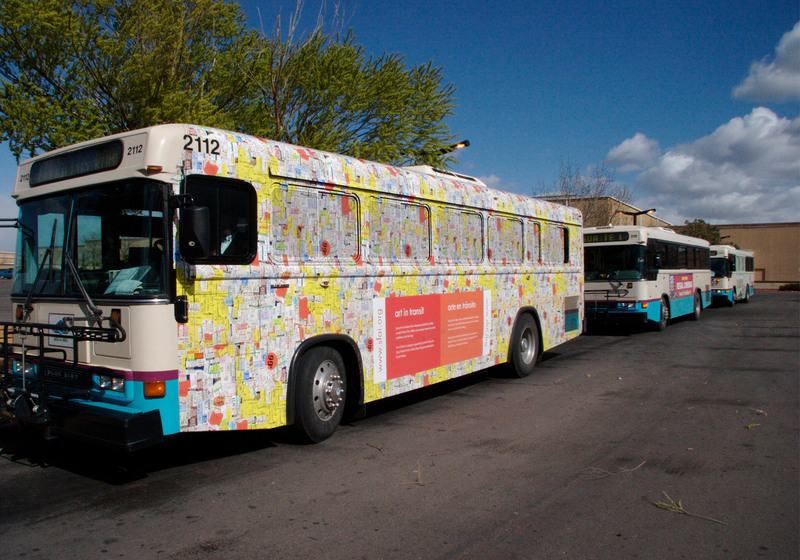 In partnership with the Santa Fe Art Institute, Minelli succeeded in bringing the richness of the arts to all of Santa Fe’s residents with the Art in Transit campaign. A component of a larger brand strategy project, Art In Transit is an initiative that brings art to the public by replacing the ad spaces on buses, bus shelters, bench backs and kiosks with art imagery and poetry. Launched in March 2007 with support from a Sappi Ideas That Matter grant, Art In Transit has been enjoyed by the thousands of Santa Fe residents who use the public transit system every day. 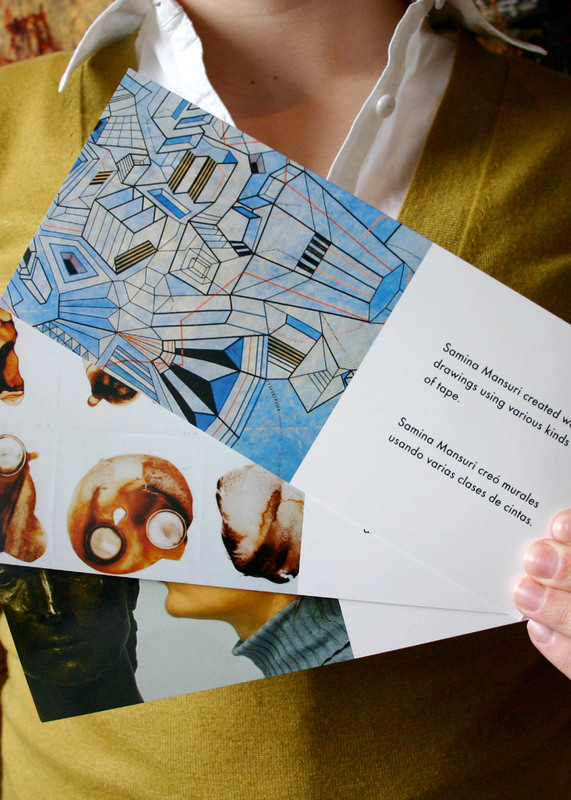 The design solutions for Art in Transit came to life in the simplest form — brief informative sentences in both English and Spanish placed alongside photographs of work created by artists-in-residence at the Santa Fe Art Institute. By transforming ordinary encounters into unexpected opportunities, Minelli created tremendous buzz and visibility in the community, and across the country.